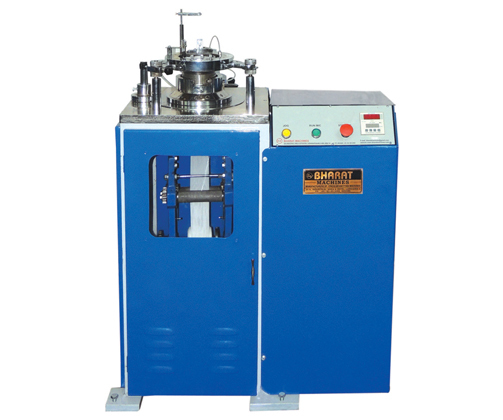 Bharat Machinery Works is a leading manufacturer and supplier of Hose Knitting Machine in India. Our company believes that delivering high-quality machines are the key to success for our customers and our business. This machine is specially designed and developed to test human-made and other natural yarns in various counts. 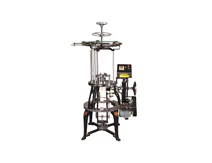 It is built in strong single storey iron stand for trouble free working. 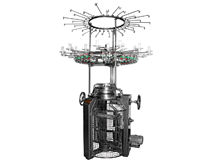 These knitting machines provide top efficiency and run at the highest running speed thus yielding maximum production. We have a professional and dedicated team working with experience of years. We guarantee higher quality at an affordable range. Our professionals help to solve the problems of clients with quick response for better and long – lasting customer relationships.